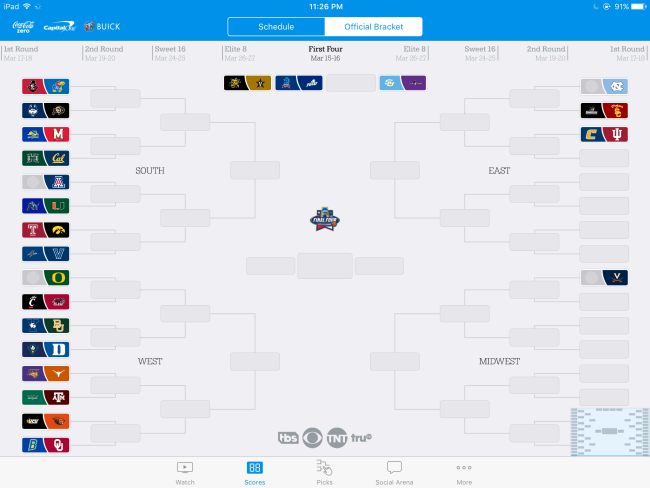 This week’s pick is March Madness Live by NCAA Digital. With selection Sunday happening earlier this evening, this pick was a no brainer. If you’re as stoked as we are about the NCAA Tournament, then you will be excited to hear that you can watch every single game live, as well as make your picks for the Tournament. During the games you can get live notifications for a variety of in game scenarios. In addition, you can track the “official” tournament brackets, and root for your favorite underdog. 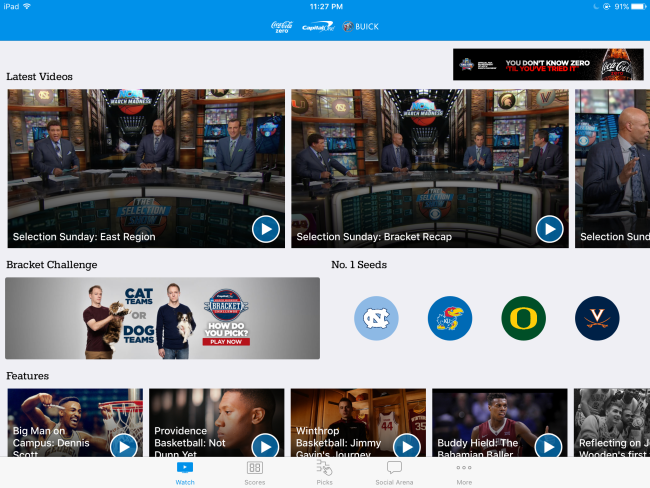 • NEW for 2016 for iPad: Enjoy a redesigned, immersive live video experience with larger video (optimized to fit your screen) alongside a new game timeline with up-to-the minute play-by-play stats and curated highlights from Twitter and Instagram. • Listen to a live radio broadcast from every game of the tournament. • Watch exclusive March Madness video on demand, including classic games, in-depth analysis, highlights, and behind the scenes features. 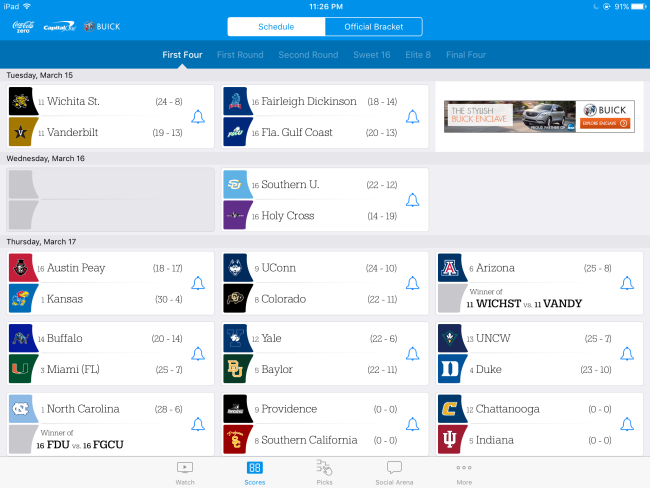 • NEW for 2016: In addition to team-specific live video streams for each Final Four game, watch your favorite team’s live video stream for the National Championship game on TBS. • Please note: Live video is only available in the US, its territories, and Bermuda. 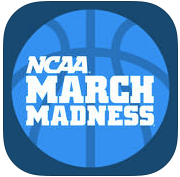 Here’s an App Store link for NCAA March Madness. Compatible with iOS 8.0 or later, MCAA MM Live for iOS is an universal app that works with iPhone, iPad and iPod Touch, and is a free download. If you’re interested in competing for a chance to win a trip to the Final Four in 2017, simply complete your Bracket, and follow the results each round to se how you stack up against the competition.